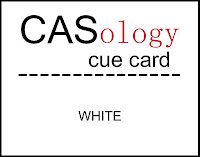 Link up your creations to the CASology blog and remember that submissions are due by Sunday, 23 September at noon CST. It is that silly mind that I adore! You've go it goin' on with this one, ghoul-friend! Your card makes me smile, Jen! LOVE your creativity and that sentiment is too cute! This is so cute! I always call the hubby boo. LOL! Well your end result is adorable! I called Jonathon (my 11 year old) boo. When he first started talking that is all we would say is boo! Never even occurred to me to have a pop of colour, but this is really great! I love that cute image! I love your little ghost, Jen. Soooo sweet! Congrats on your pub in Holiday Cards & More, Vol. 7 mag~your three ships card is fabulous!! Okay, I just have to say it... BOOtiful card! :P Sweet and simple. An awesome white interpretation perfect for the time of year! 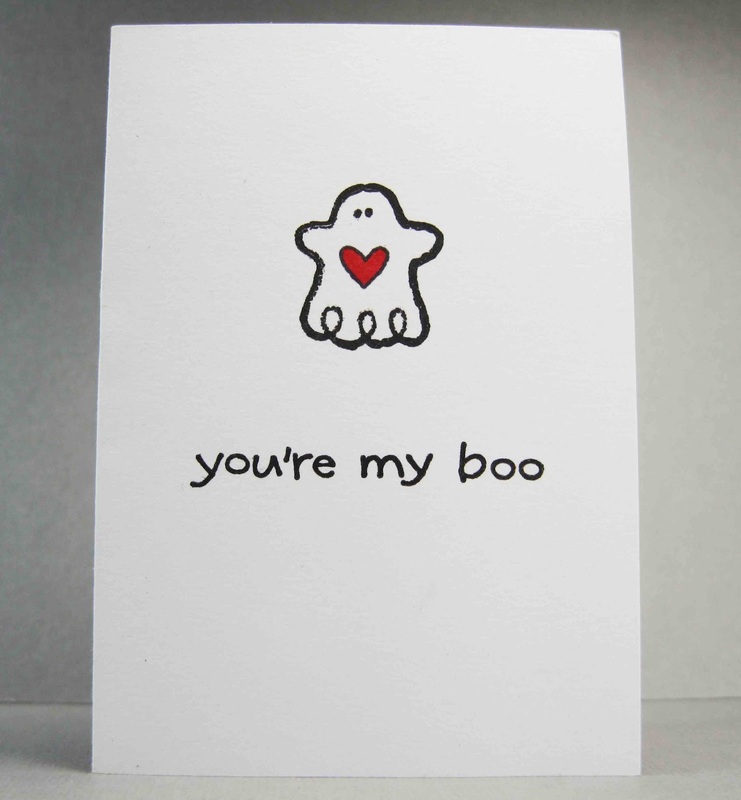 That is the cutest darn card Jen, I love that sentiment and your heart on the ghost, so sweet, I mean spooky! this is just way too cute, jen!! love the little pop of color you added... it totally makes the card! That sentiment is the dog gone cutest thing ever! Jen, this is so cute! I actually thought of a ghost when I heard white, but didn't know where to go with it. This is PERFECT! I love what you came up with, and so far from snow. Love the boo! Ooh, that may be the sweetest Halloween card ever. I love your ghost with a sweet, little heart. Super creation for the white challenge. you are so funny, this card is me all over!